What I May Wear: Awards Night! // As promised! 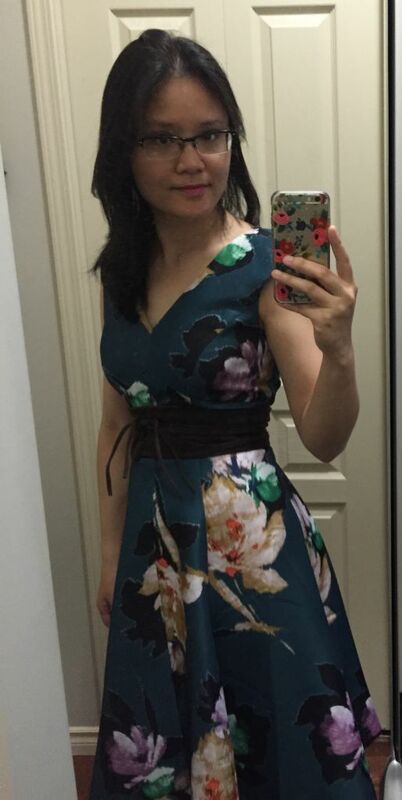 Trial at my awards dinner outfit - any suggestions would be lovely! I really like this frock and I would like to keep it, but I'm up for negotiation for everything else! Oh, it's an evening event: should I go for a red lip?